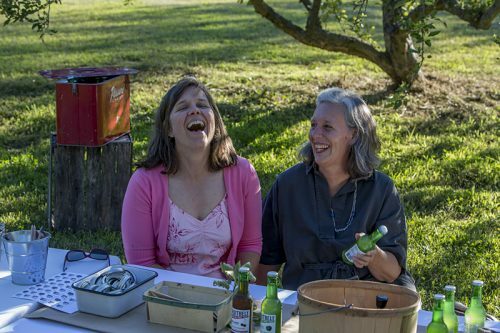 WE TEND TO THINK OF FARM TO TABLE in a way that signals our seriousness about food—let’s roast that naturally-raised chicken with some organic carrots and heritage potatoes, and eat a farm family dinner right out of a… celebrity chef cookbook, probably. This story was developed in partnership with the Good Food Festival, March 16-18 at UIC Forum, GoodFoodFestivals.com. 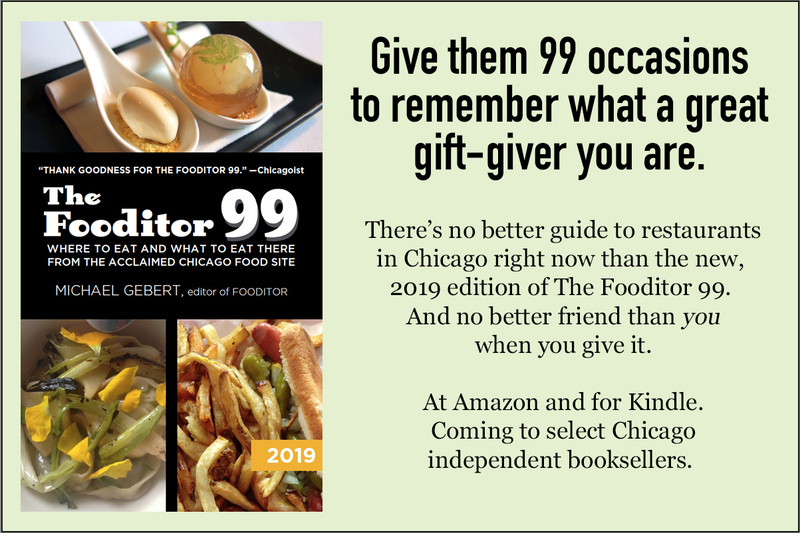 Editorial is the sole production of Fooditor. But man cannot live by virtuous eating alone. Sometimes we just want pleasure—like soda pop. A splash of bright sugary flavor in the day to perk us up. Is that so bad? It’s artificial, sure, white sugar with synthesized flavors, but does it have to be? After all, the synthesized flavors are at least attempting to imitate real flavors, nature’s flavors. Couldn’t you come up with a version of that that actually shows its roots on a farm? Thoughts like these occurred to southwestern Michigan resident Michele Gazzolo a few years ago. At her brother’s wedding, the nonalcoholic champagne served made her think that there needed to be soft drinks “with those characteristics—a healthy-seeming drink with less sugar and a sparkling taste. Something herbal and botanical.” But as she says, “I’m a foodie, but I had no background in this,” so at first the thought went nowhere. Some time later she went on a trip to England—and discovered that the category she was thinking of actually existed there. “I went to the grocery stores and there were many kinds of drinks and cordials, like Belvoir, made from cold-pressed juices,” she says. “Most of them were built around apples, and they were cloudy juices, full of natural enzymes, with four times the antioxidants of standard commercial fruit juices.” In fact, probably building on the way the Campaign for Real Ale had changed British attitudes toward beer with natural sediment, she says “‘Cloudy’ had become a marketing term,” a symbol of how natural the beverage was. 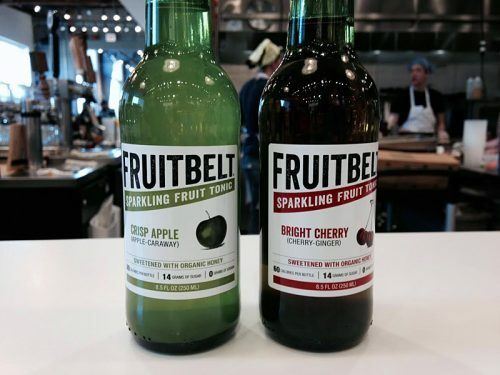 BASED OUT OF SAWYER, MICHIGAN, FRUITBELT makes two sparkling water tonics from fruits common to the southwest Michigan Harbor Country area (apples and cherries) which are starting to be distributed around the upper midwest. 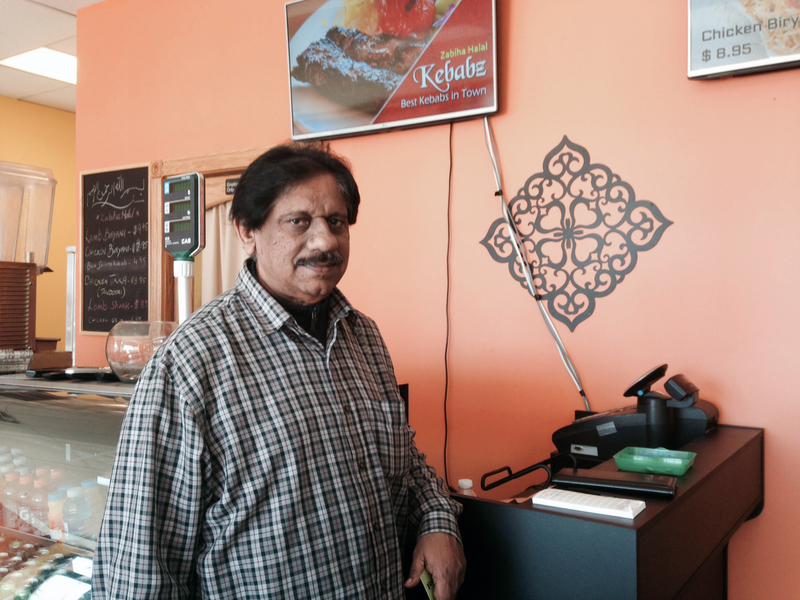 In Chicago you can buy them at grocers like Local Foods and Pete’s Fresh Market (they hope to roll out in Whole Foods locations soon), and they’re also turning up on menus—for instance, I saw them at The Gundis, the new Kurdish restaurant in Lakeview, the other day. We set out to make the drink as clean as possible. In the industry, artificial fruit flavorings are taken for granted. 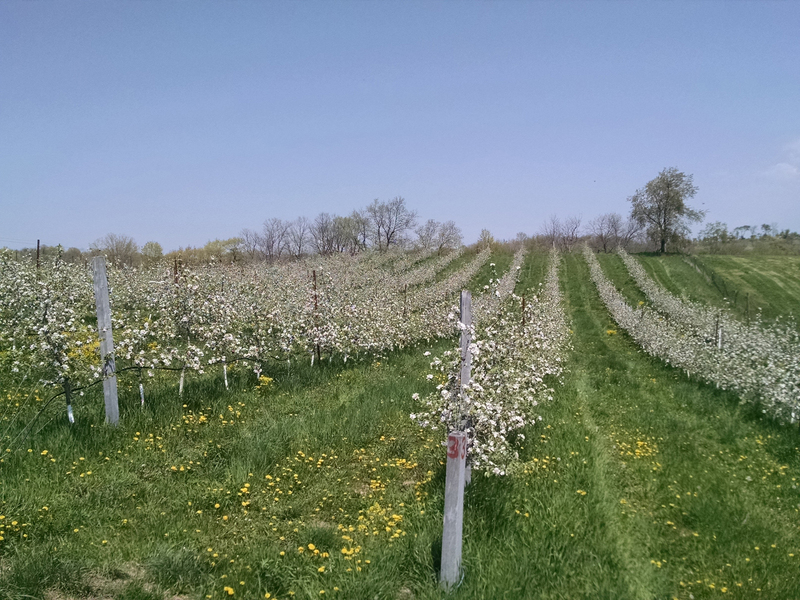 Focusing on the nutrients and health benefits was essential to their plan, beginning with the fruit of the Harbor Country region—the apple tonic starts with pressed juices from about two dozen different varietals grown at Tree-Mendus Fruit Farm in Eau Claire, Michigan, while the cherry tonic starts with cherry concentrate made at King Cherry Orchards near Traverse City. Gazzolo says, “We set out to make the drink as clean as possible. In the industry, it’s taken for granted that you’ll need artificial fruit flavorings,” if not for the main flavor, at least for other flavors in the mix. 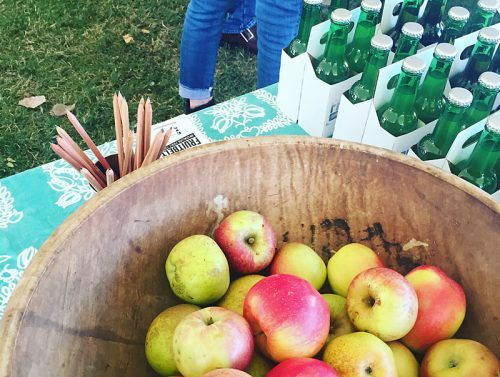 Bottled in green glass to keep UV light out and prolong freshness of the unpasteurized product, Fruitbelt tonics hit the local Harbor Country market in early 2016 and have been spreading outward to markets from Chicago to Ann Arbor since then. 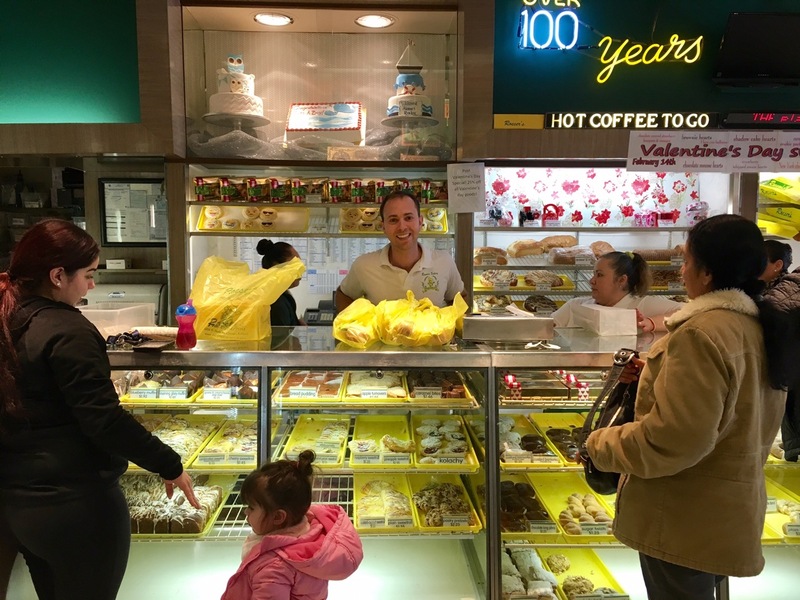 So far they’ve demonstrated how you can bring a local area’s bounty to market successfully on a modest scale and grow, er, organically, doing a modest round of crowdsourced funding via Localstake. 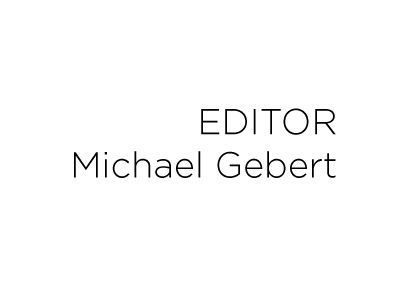 Michael Gebert writes the post that refreshes, as editor of Fooditor.